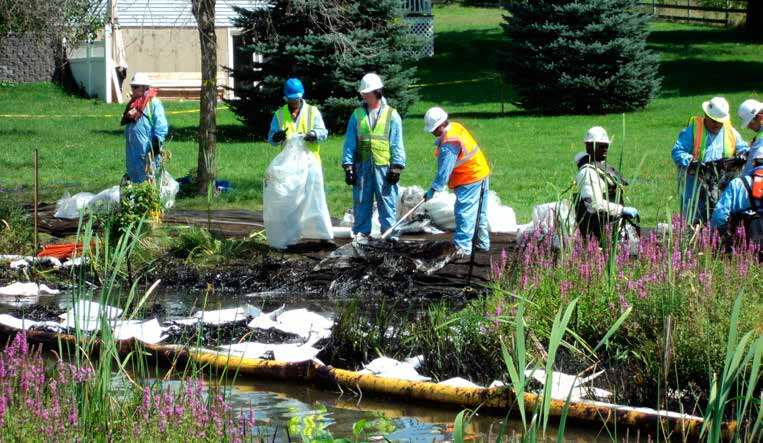 Kalamazoo River Oil Spill - 80 Feet Is Enough! 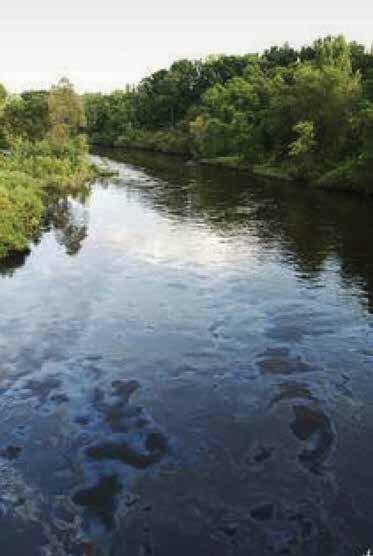 Selected images of the Kalamazoo River oil spill are included below. 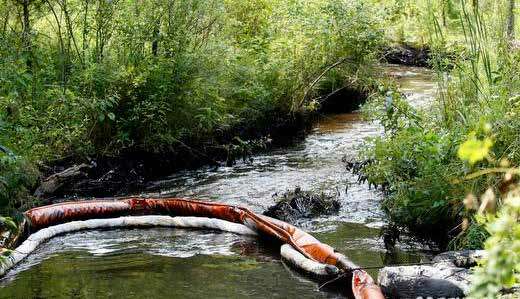 Pipeline rupture in Enbridge's Line 6B. 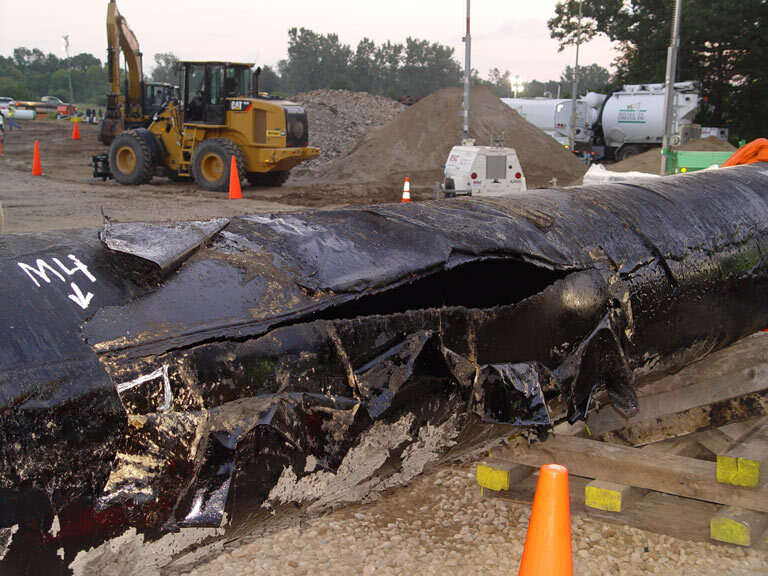 Photo Credit: National Transportation Safety Board.